Biography: After WWII, Owczarski began to pursue his artistic career, working his way through several schools including the University of Art in Lodz and the Academy of Fine Arts in Warsaw. 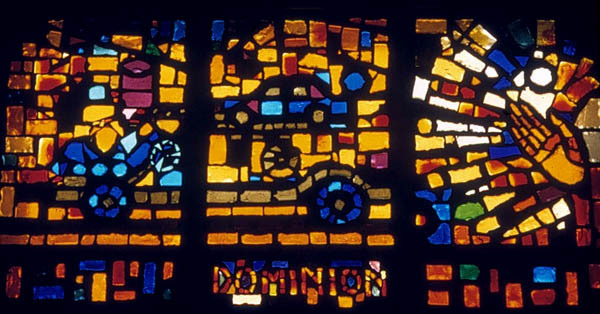 After earning his final degree, Owczarski first gained world-wide attention for his work in restoring Poland's churches that were damaged during World War II and for his sculptures made from the iron of Nazi tanks. For the American Bicentennial, he created a sculpture representing Poles who have influenced our nation's life. Owczarski is currently director of the Galeria at Saint Mary's College and Artist-in-Residence of The Orchard Lake Schools in Michigan.